Do you want to fully experience the Czech Republic? 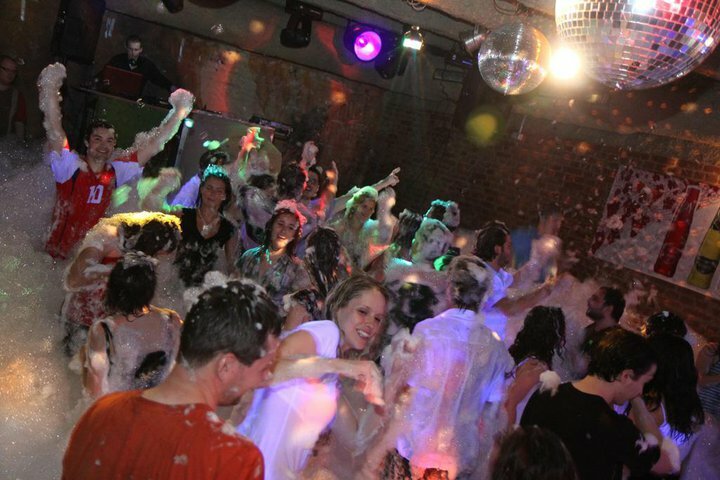 What about a tram or foam party in Pilsen? Or boat party or honeymoon in Prague? would you like to take a part at venison feast accompanied by live folklore music in the farm? Our experienczed crew will organize farewell party, teambuilding or any other personalized evens for you to make your stay in Czech Republic an unforgettable experience! We organize any kind of parties - from little birthday celebration to the biggest parties in luxury places e.g. on the private boat. We arrange for you events where you explore our traditions and culture too - like beer degustation or folklore events. We make sure that the event will suit your taste! Just let us know at info@experiencze.eu'; // --> !